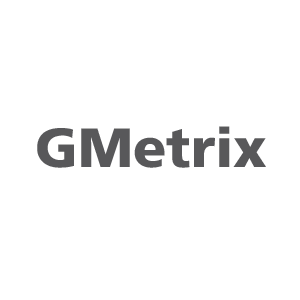 You can purchase any of the Gmetrix practice exams through us. Don't just run into your exams unprepared. Have a practice run.